We can rent you a bike for exploring the undiscovered nature away from the trafiic roads. 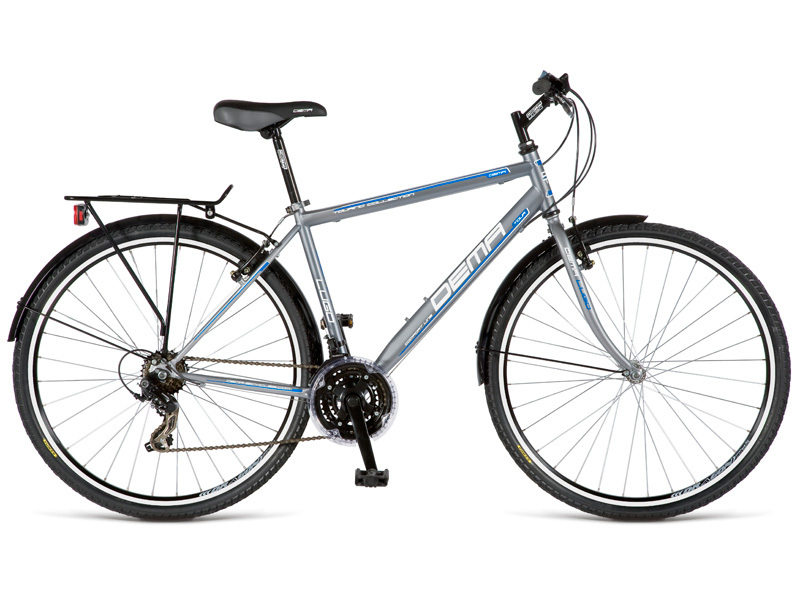 We also offer the possibility of renting bicycle equipment such as helmets, child seats, GPS navigation and travel bag. Acceptance of equipment for hire from 8:00 pm onwards, return the equipment no later than 20:00 h.
Tenants sports equipment are required to ensure the equipment is returned in perfect condition and until a certain time. In the event of damage to or delay in return, we'll charge you. Payment on acceptance of the equipment. Reservation possible upon payment of the advance. Prices are in USD and include 22% VAT.